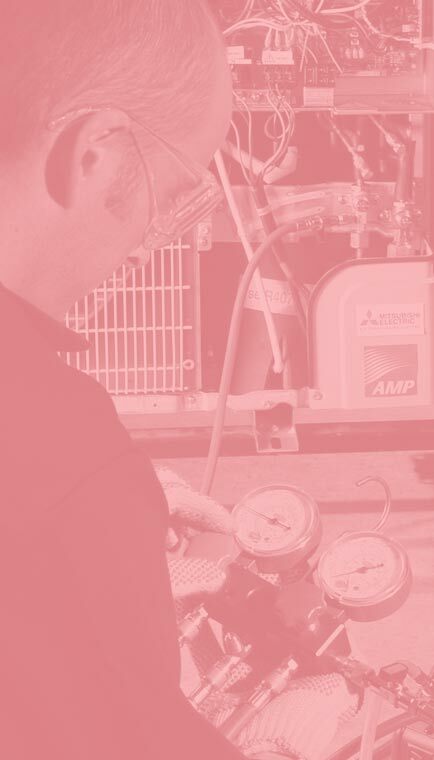 Find out how you can become part of this dynamic fast-growing professional body with grades of membership for anyone working in refrigeration, air conditioning or heat pumping. How does your fridge work? Join us on a discovery of Fantastic Fridges – explore the science behind how fridges work, the cold chain and more. Visit our interactive pages, videos and games to support Key Stages 2 & 3 STEM subjects for schools.